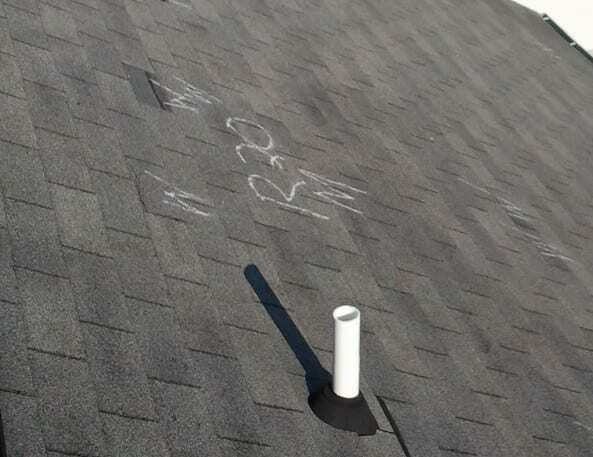 Even when a storm produces no rain or hail, your roof can still sustain damage. Strong winds can create stress points on a roof that, over time, can weaken and become compromised. While roofs are designed to resist typical wind loads, they can be incrementally damaged over the years by high winds and debris carried by the wind. Replacing missing shingles and fixing the initial roof damage quickly is important to prevent subsequent water damage and high fuel costs that will inevitably result from a roof system that is not working as it should. The effect of wind moving over a roof is not uniform. Areas like the corners and perimeter of the roof can be susceptible to higher wind pressures, while the center of the roof might have lower stresses. According to the National Roofing Contractors Association (NRCA), most wind damage to a roof starts on the edge. Anywhere the roofing material is even a little bit loose, the wind can get below it and push it up, thus giving the wind more to grab onto next time and creating a chain peeling effect. This type of wind damage can start very small, but continue to grow over time through repeated exposure to wind. Once a whole corner of insulation is exposed, rain can get in and start to cause leaks and water damage. Homeowners can avoid this type of wind damage by making sure materials on the edge and corners of their roof are strong enough and in good condition to withstand high winds. Significant wind events also move debris which can make its way onto your roof. Shards of glass, tree branches, and other debris can sometimes be more damaging than the wind itself. 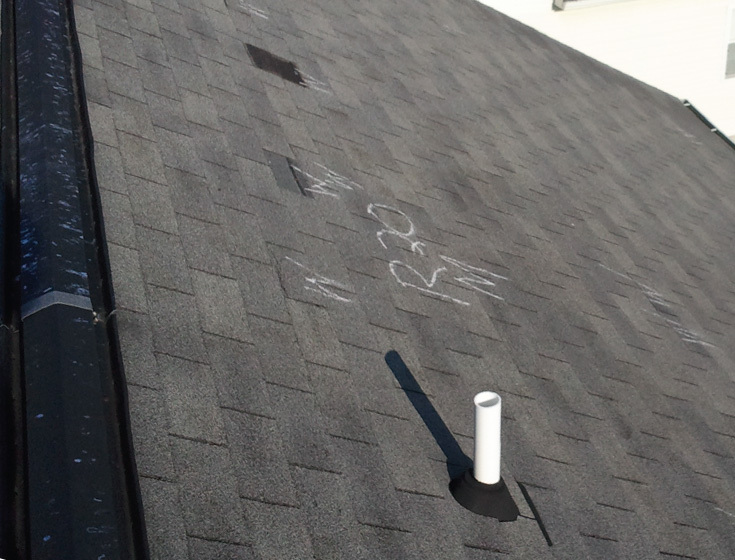 When inspecting the roof after a wind event, investigate what might have blown onto or across the roof. Also, it’s a good idea to check your gutters and downspouts as debris can easily clog them and create other headaches down the road. Keep trees trimmed and away from your roof. Tree branches touching a roof will scratch and gouge roofing materials when the branches are blown by the wind. Falling branches from overhanging trees can damage, or even puncture, shingles and other roofing materials. Gutters: Decay or rust, leaky seams, loosely attached to structure, bent or sagging, missing sections of gutter or downspout, filled with debris. Clogged gutters can easily freeze shut and cause excessive weight on gutter fasteners, ice dam conditions, and slippery walks below. Chimneys: Leaning, loose or missing flashing, damaged bricks, cap or cracked joints. Chimney flashing is especially prone to tearing because a chimney settles independently from the house. Perform an Indoor Inspection: Moisture marks, brown, yellow, or grey stains, and peeling paint on walls and/or ceilings could all indicate a damaged, leaking roof. Also check your attic for damp rafters or leaks. And if you experience a sudden surge in energy costs, it could be a sign that your roof ventilation has been compromised. Call in a Professional: Call in a roofer for a professional inspection. Getting on your roof yourself is not recommended as it can lead to personal injury and also further damage to your property. A trained professional also has the tools and safety techniques to get up on your roof and check for damage. If you have roof damage caused by wind and/or flying debris, it’s important to get it fixed immediately. The longer you wait, the more damage will occur. Roof replacement and roof repair costs a lot less when you don’t have to add in the other costs of repairing leaks and water damage. Contact your insurance agent to assess the situation and determine whether you should file a claim. Thoroughly document any damage that occurred and keep receipts for all work, including any you do yourself, such as covering windows or holes in your roof to facilitate reimbursement if you file a claim. Many policies will cover these expenses when submitted with a claim. After any storm, there will be “fly-by-night” outfits going door to door and claiming they are legitimate roofing companies. Most of the time, they do the work quickly and get out of town even faster before you have a chance to address any issues or problems, leaving you little recourse. Always ask to see their business licenses, proof of insurance, certifications, permanent business address and Better Business Bureau rating. A reputable roofing contractor should be based locally and have a history of being in business in one location. They should also be able to help you with your insurance claim and know what is covered, what is excluded, and how to help prevent you from spending more than your deductible out-of-pocket. 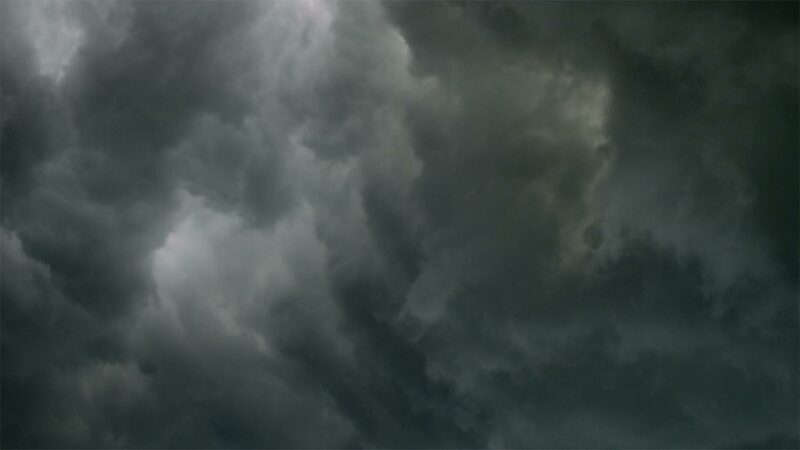 More importantly, the roofing contractor should ensure that everything on the claim is clearly and specifically identified as legitimate damage related to a storm, so that you’re protected against insurance fraud and its heavy penalties.